Portrait of the Artist: SEE YOU IN SAN DIEGO! 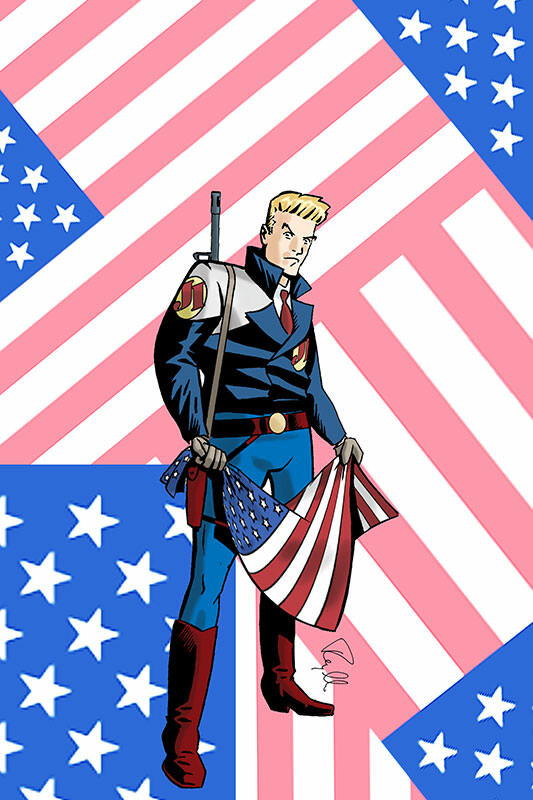 Visit WCG Comics at the San Diego Comic-Con 2009! Be sure to visit BOOTH S14 in the Small Press Pavilion in the main exhibitor's hall (row S against the wall on the west side of the building, off of aisle 1400). 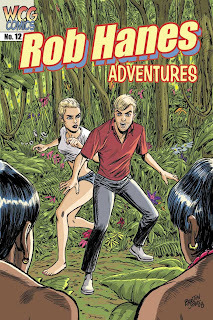 Issue 12 of Rob Hanes Adventures will debut at the show. The ENTIRE run of the series will be available for a special price of $25. Free pin button with every purchase. Free sample issues will be available for new readers. I hope to post comments and photos from the show! Stay tuned, and stop by my booth if you're there!